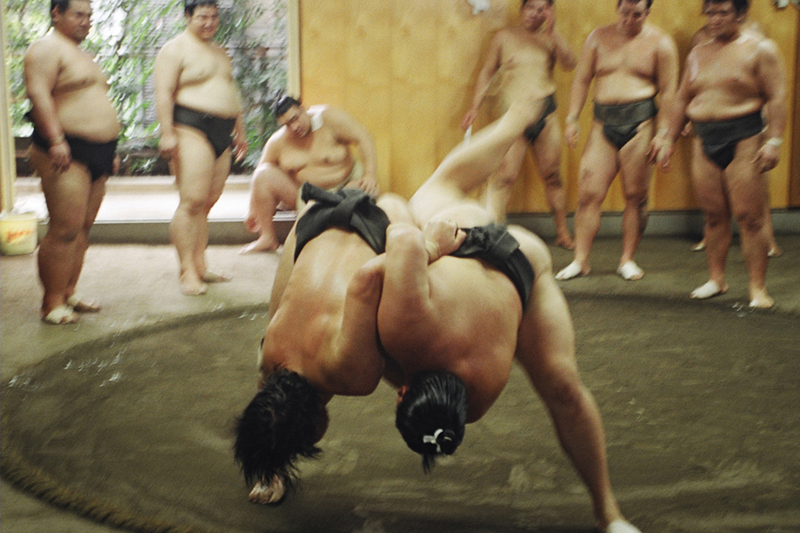 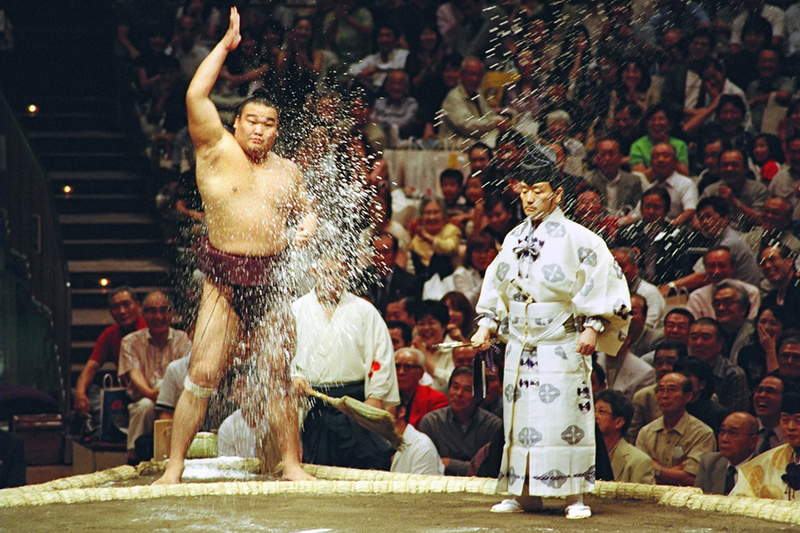 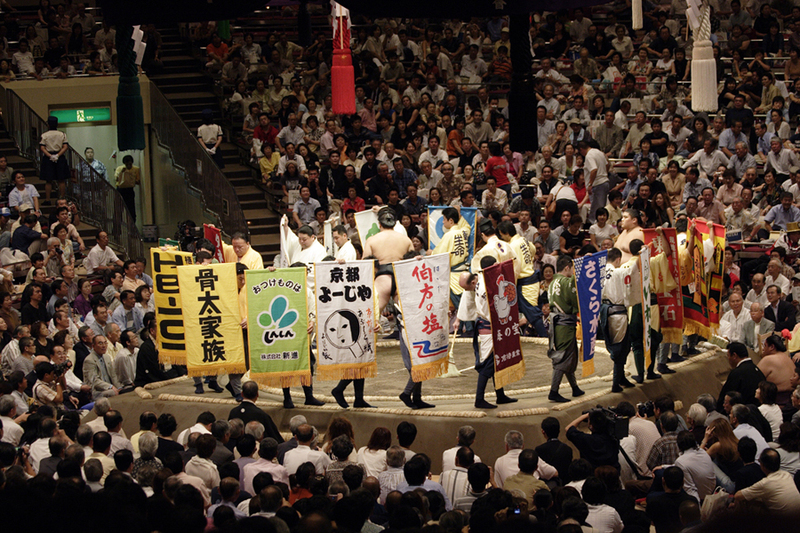 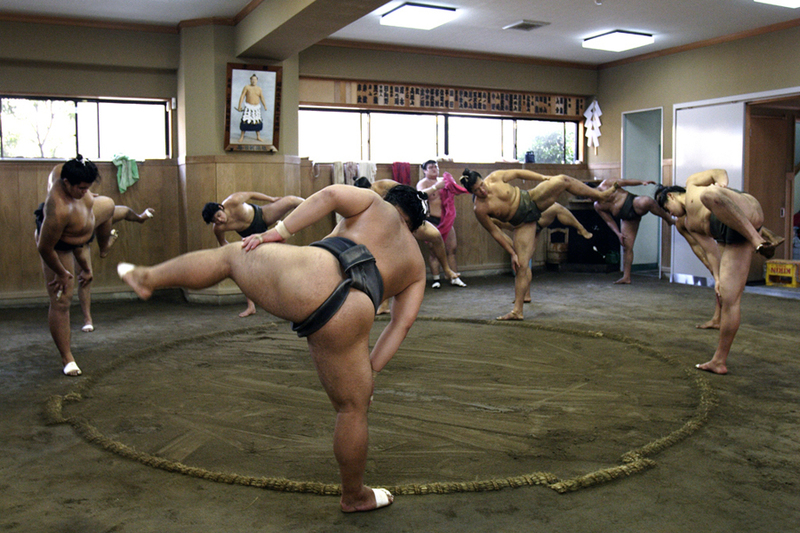 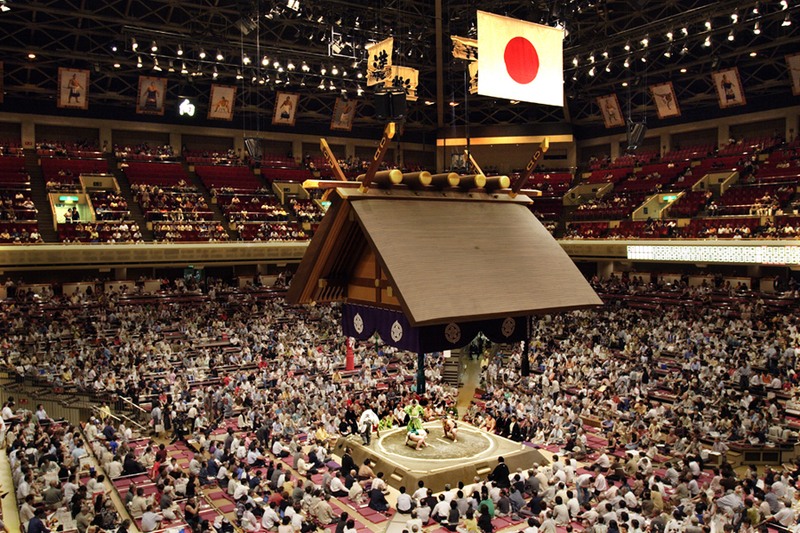 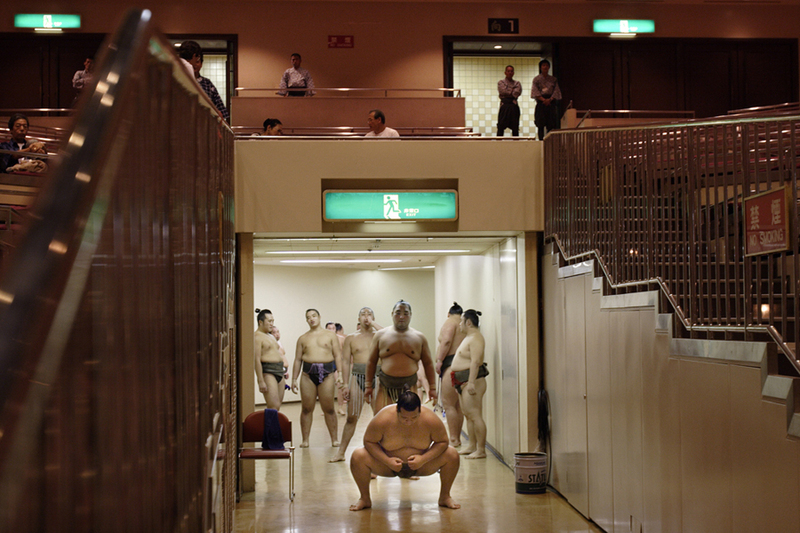 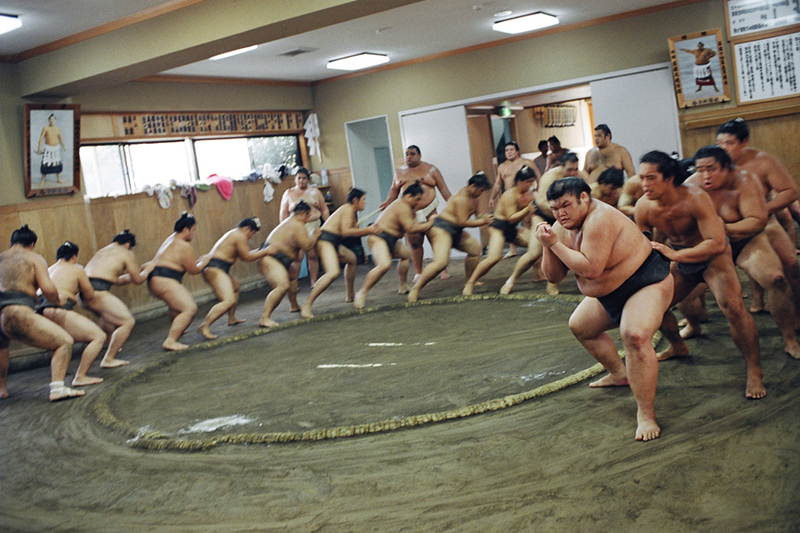 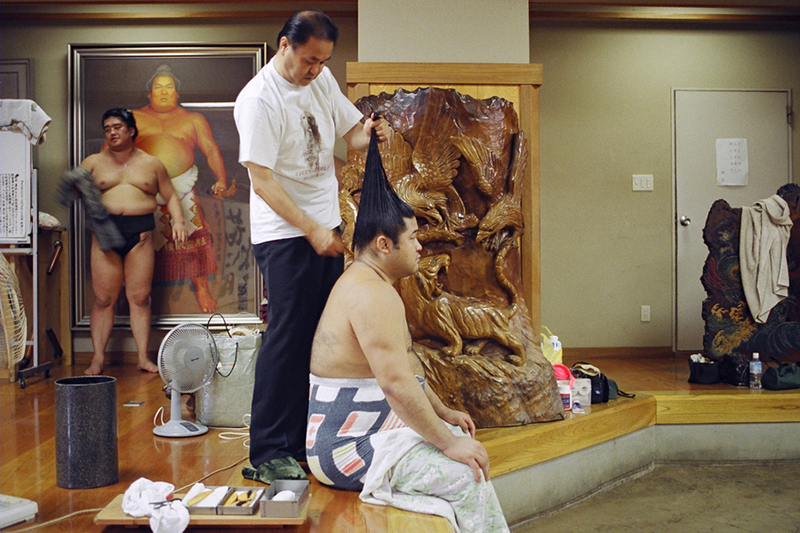 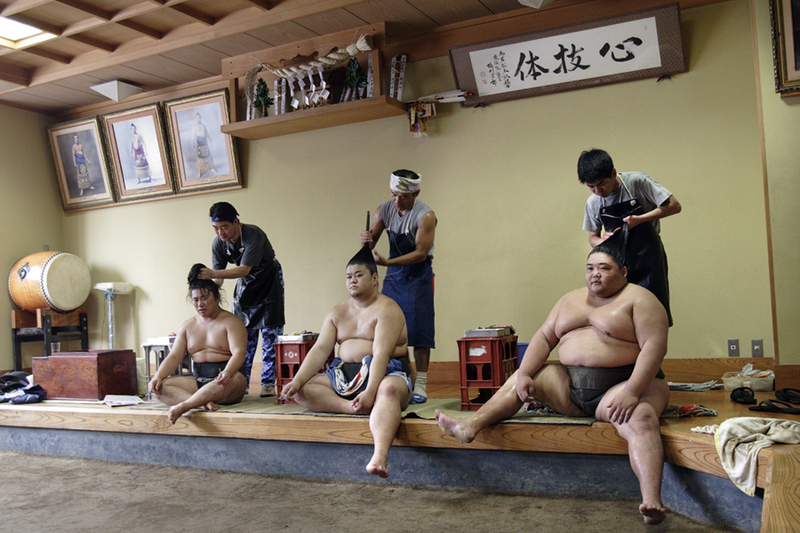 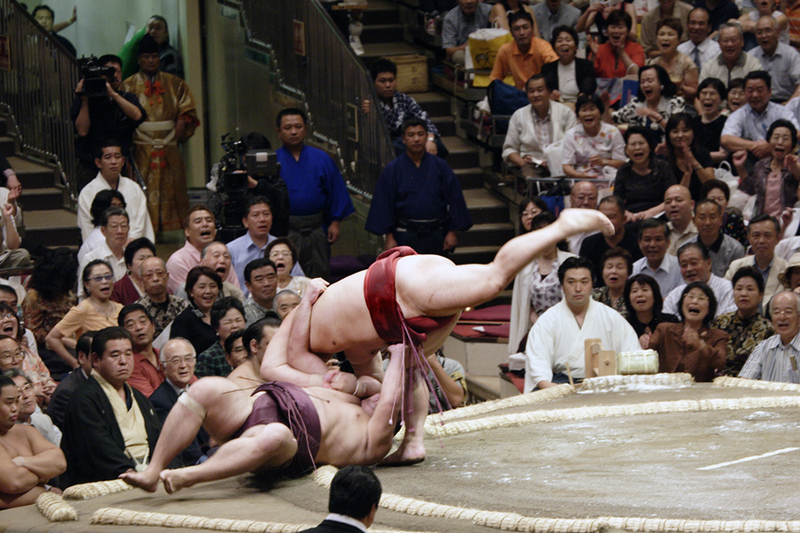 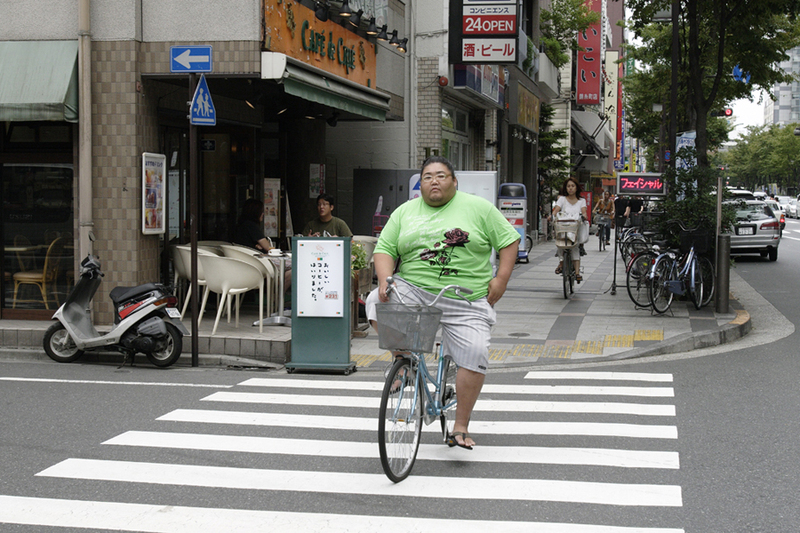 Racked by scandal, can Japan's most traditional sport keep up with the times? 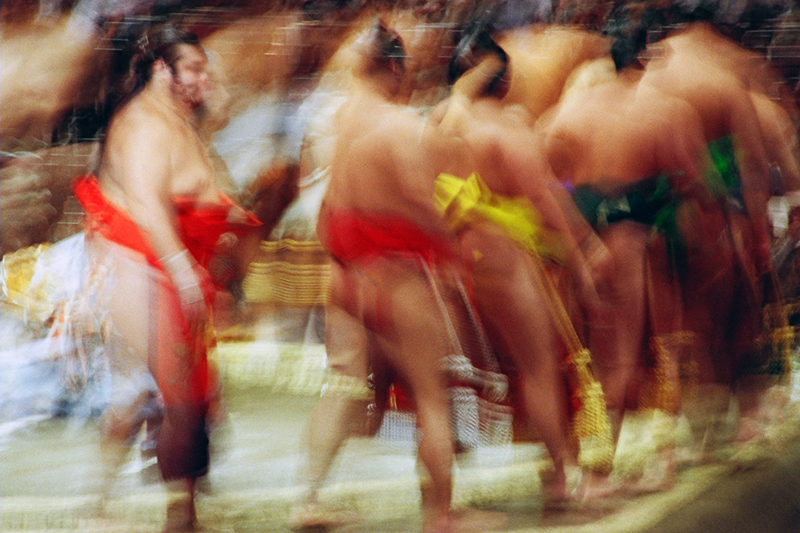 The scandals that periodically rip through the Japanese media are efforts to rectify outrageous excess within the sumo organization and indeed the Japanese bureaucracy, but they do nothing to address the structural corruption that is the normal state of affairs. 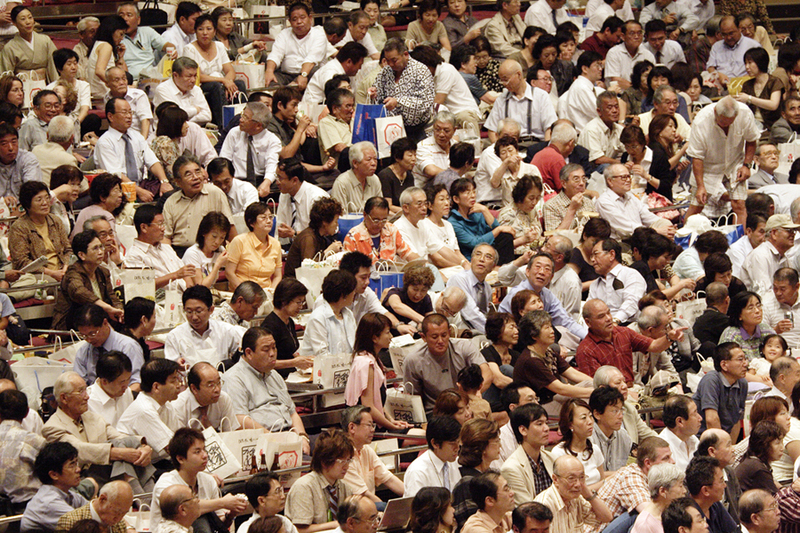 It’s a genteel, smoothly organized, even institutionalized, form of corruption, so endemic as to be called “structural” and thus not usually seen as corruption as we ordinarily understand it.